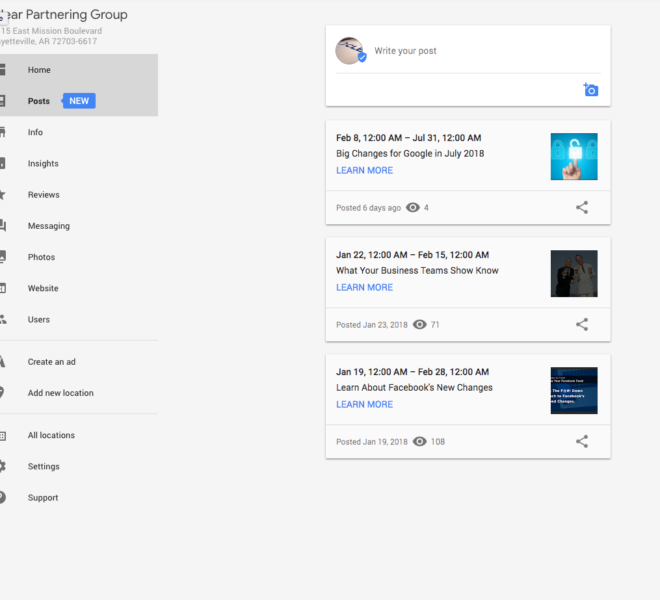 This post is being continually updated with new information as we receive more news and as Google adds useful features and functionality to Google Posts. 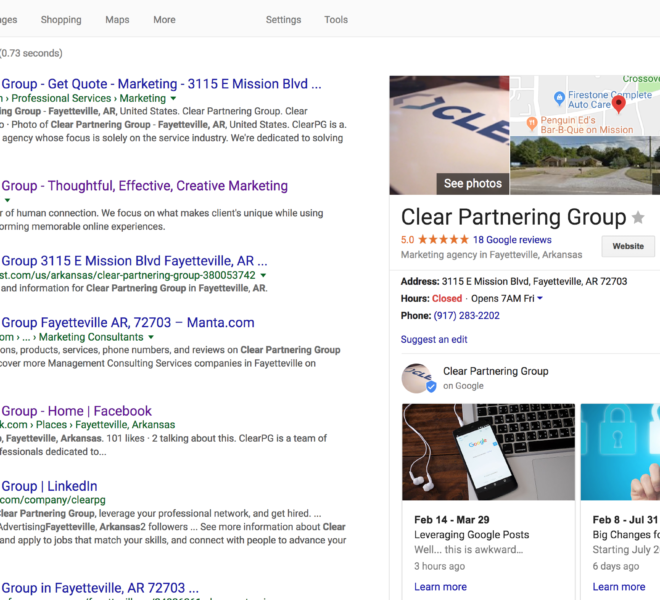 Google Posts, and Google My Business are great tools that your business should be using. 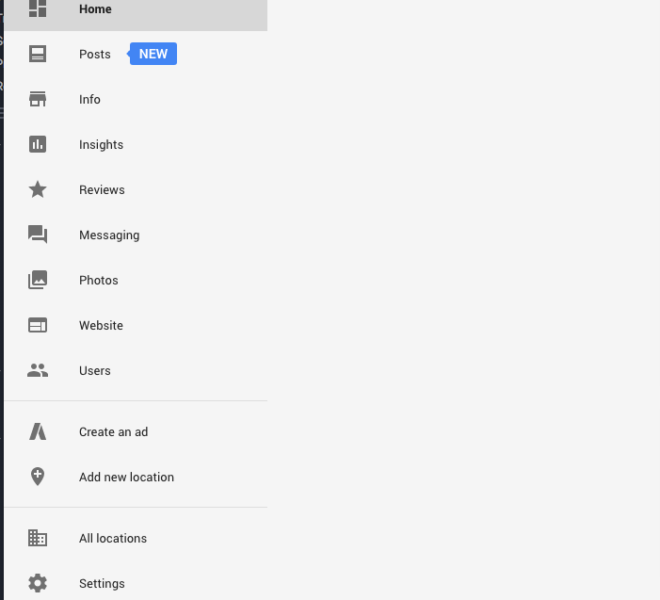 So what are Google Posts? 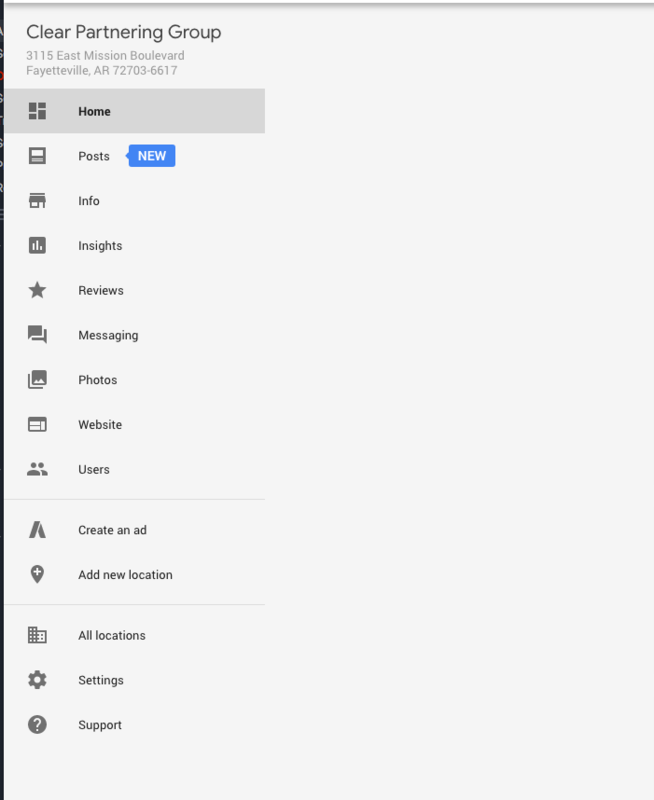 Google Posts is a new (ish) product that was released widely in Q3 of last year. Posts are a platform for businesses to submit news or events at their offices. It’s a great way to show off what is happening with your business. 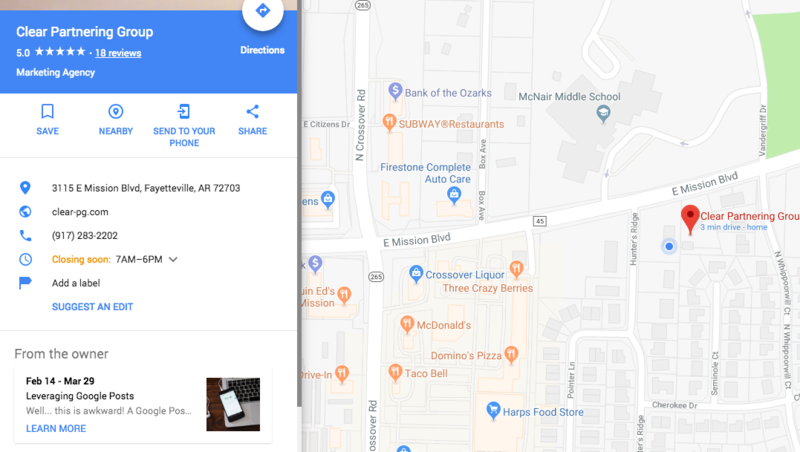 Best of all, it shows up in both Google searches and Google maps results! Ok, so how do I use Google Posts? Once you are in posts, a screen shows up you can fill out with all the relevant information and a picture. Honestly, that’s pretty much it! 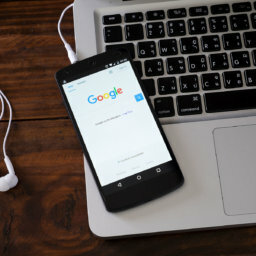 Google allows you to set posts as events as well, which theoretically allows you to keep a post on your page longer, but your milage may vary. 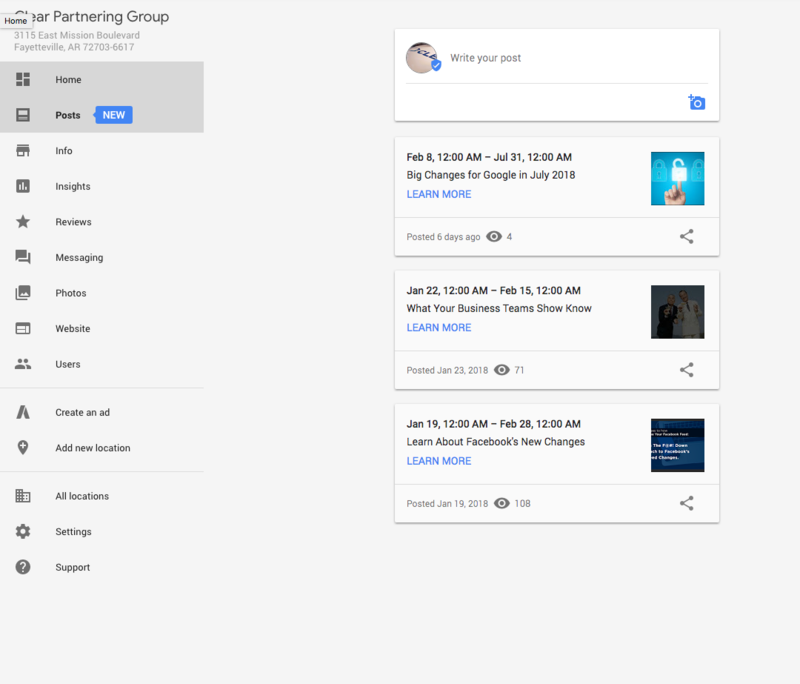 Starting in January of this year, Google has been rolling out the ability for businesses to upload full-length videos to their Google My Business profiles. So what does that mean for you? This means that businesses who have video content can add it to their profiles so that video will show up, just like your photos, in certain Google Search and Google Map results. Is this a huge change? Yes and no. 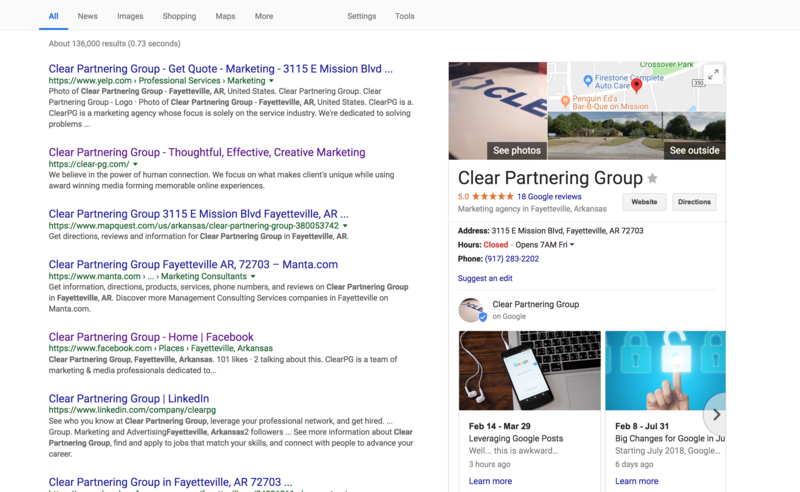 It seems logical to us that featuring video on Google Search results in a business profile would be something Google would want to display more prominently. However, that’s not really the case right now. In many cases as we tested this, we had to go digging through our profiles to find the videos we’d posted. It seemed unlikely that anyone would accidentally find our videos that wasn’t already intentionally browsing our content. Does it influence Google Ranking and SEO? Results are mixed, but in non-competitive areas for non-competitive keywords, we’ve seen a very mild boost over a short period of time. More importantly, it makes your listing stand out in a few key ways. 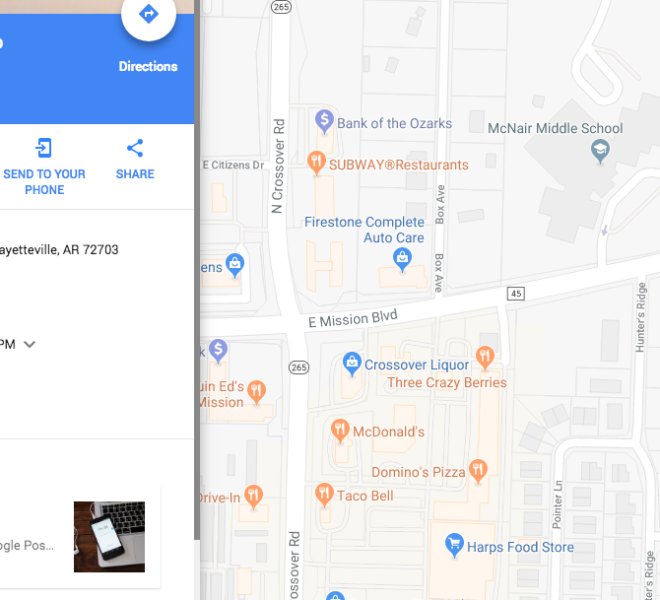 The added visuals on your Google Listing and Maps Listing help draw eyes, and again, point them back to your website. Also, it proves to people that you are active! Having those posts show up on your listings helps show people that you are alive and kicking. 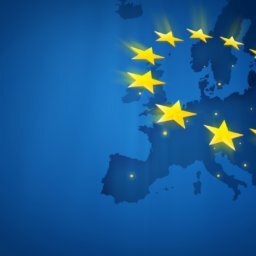 What You Should Know About GDPR. You Should Be Using GMB Posts!